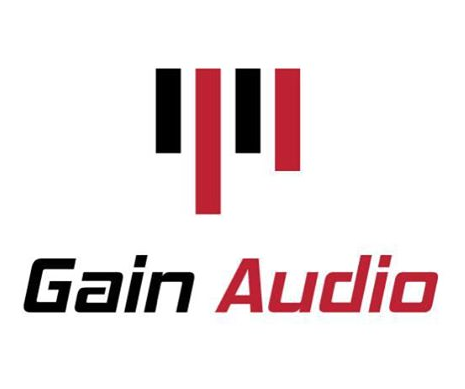 Gain Audio are passionate about event management, and specialise in Outdoor Events. 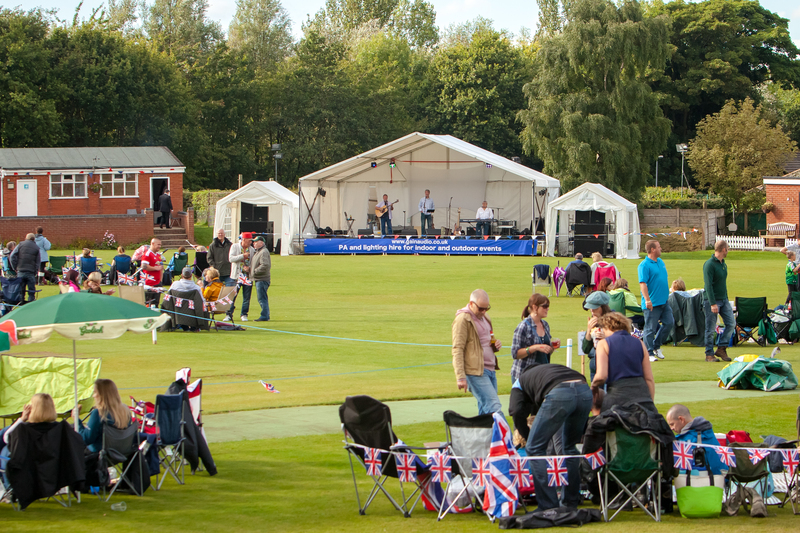 Our work with outdoor events covers a wide range of occasions, and we can manage anything from 500 – 5000 guests. 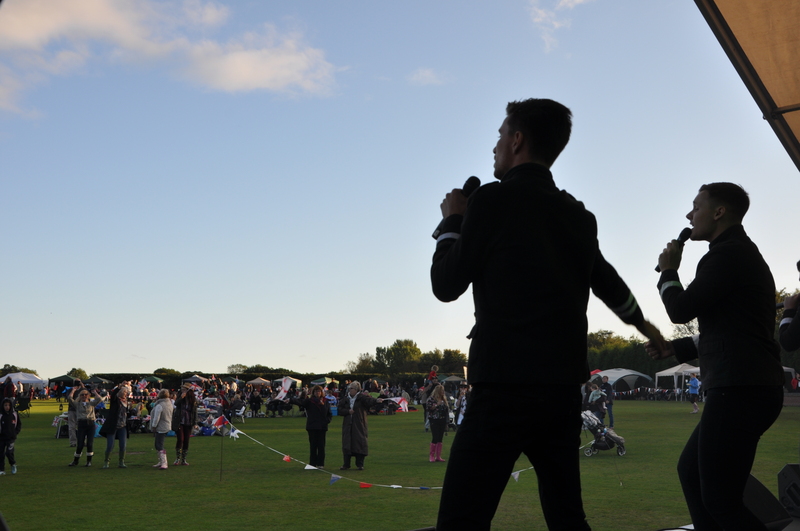 We have covered a number of outdoor events such as; music festivals, beer festivals, weddings & Christmas light switch on’s, among many others. We have 12 years experience and believe that we can provide you with the perfect service for your occasion. 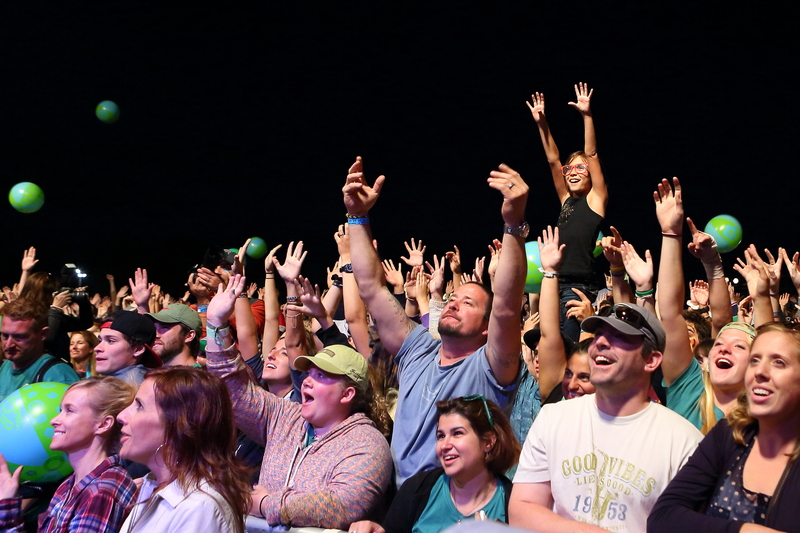 Outdoor events are something which we have a great passion for, so enquire today and set up an appointment with us to discuss how we can help you with your outdoor event. Are you part of an amateur sports team or organisation? If so, and you’re looking to raise some money for your club? We can provide you with all the important details and help you every step of the way with information on how to maximise your event. We also offer exclusive discounts for events that are supporting charities. Or if you’re raising funds for a non-profit organisation we can also supply you with discount. Not only that, returning customers can qualify for discounted pricing. Call us today and find out how we can help you on 0843 886 1162. Jamie and his team were absolutely brilliant in helping us make our event a success. What started off as an idea soon developed into a full grown project thanks to Jamie’s help and advice. The prices he quoted were better than any other quote and his genuine willingness to please meant a lot.